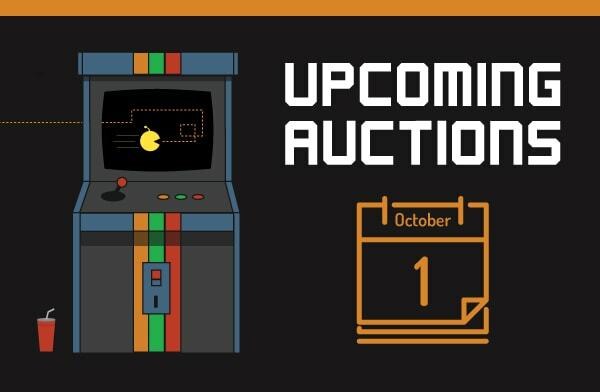 We would like to remind you that our next upcoming auction is October 1st at the Sevierville Convention Center. Visit our website for more information about our upcoming auctions. We hope to see you there.